We are LeRoy, Natalie, Max, Allen, and Erik. Welcome to our website. Please feel free to look around and learn a bit about our family. 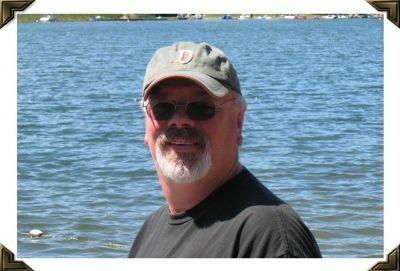 LeRoy is a Senior Mechanical Engineer for INCA Engineers in Bellevue,WA. In his spare time he enjoys photography and camping with the family. Here he is while camping in 2008 at Deception Pass State Park. 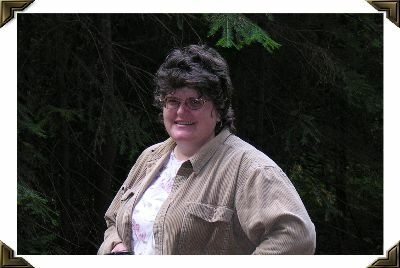 Natalie is the Assistant MDS Coordinator and Nursing Restorative Coordinator for Columbia Lutheran Home in Seattle, WA. She enjoys beading and online computer games, among other things. Here she is camping at Crystal Springs Campground in 2007. Our oldest son, Max Oglesby, is currently living in Illinois with his father. 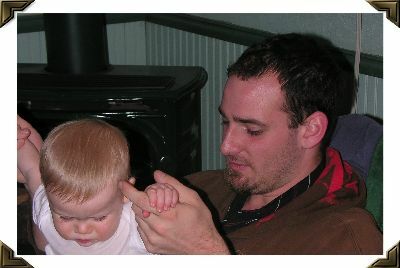 Here he is in 2008 with his youngest cousin Ewan. Allen is a Senior at Eastlake High School this year. 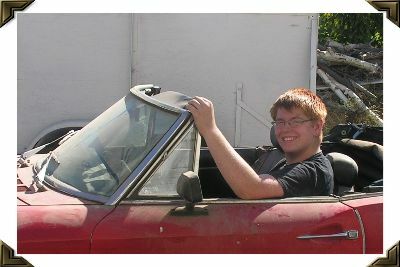 This past summer he worked for his Aunt and Uncle and was rewarded with a 1970 Fiat Spyder, which is slated to be his Senior Project. Erik is in 9th Grade and attends the Renaissance School of Arts and Reasoning. In his spare time he plays his guitar or XBox. 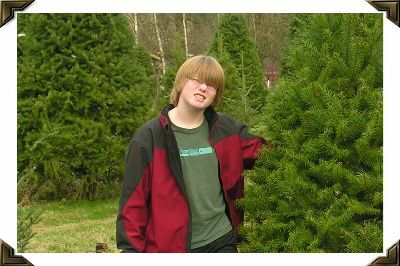 Here he is after doing battle with a wild Christmas Tree in 2008.